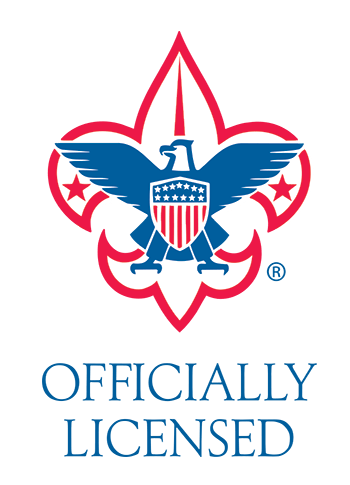 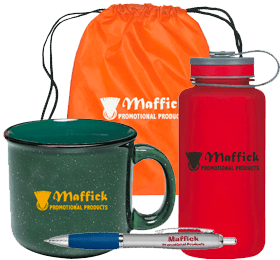 Working directly with distributors to supply officially licensed products. 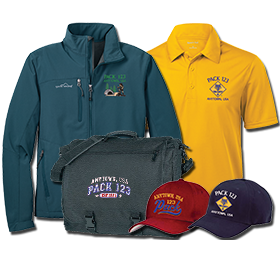 At Maffick Promo, we provide a low cost option to order printed and embroidered garments. 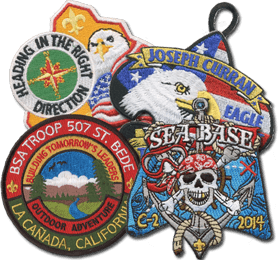 We also can make custom patches in bulk quantities. 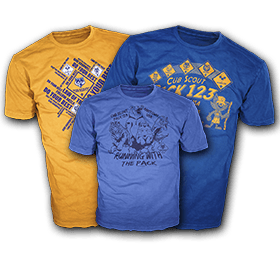 Browse our selection of products and call us to place an order!